"We would like to thank the crew of the True North IV and all of your staff for making our vacation such a fun and memorable time!" 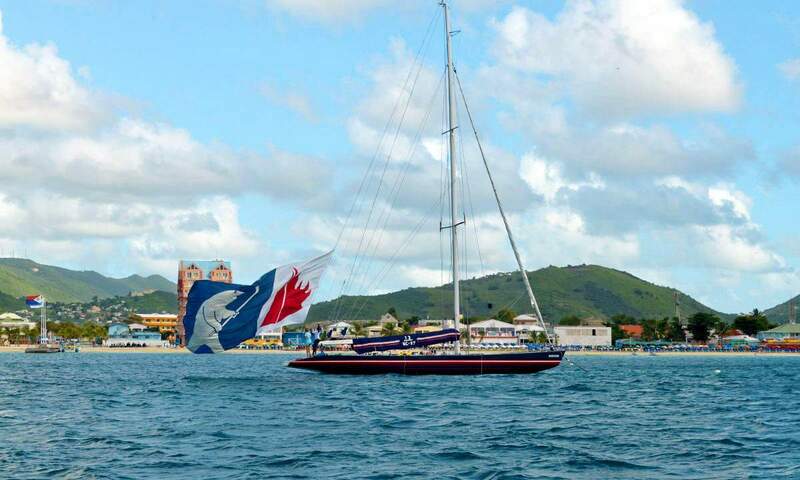 "[Captain Morgan was] very knowledgeable, patient with us - crew of 7 - who had never sailed before." "This was an exciting and fun experience. Best of all, you can do it even if you are not in the best of shape. The crew were helpful and considerate." 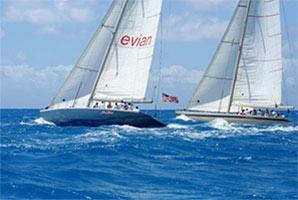 "The America's Cup Yacht Racing excursion was wonderful. It was thrilling, exciting and we had good wave action the day we were out." "It truly is an experience of a lifetime! 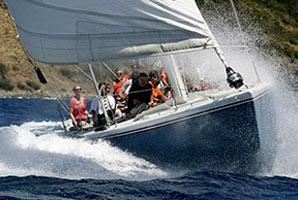 The ability to be an active crew member to race an actual America's Cup 12 Metre Class sailboat!" 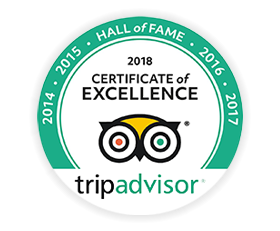 "Named the BEST SHORE EXCURSION IN THE CARIBBEAN"
"Named one of the TOP EXCURSIONS IN THE ENTIRE WORLD"
"We would like to thank the crew of the True North IV and all of your staff for making our vacation such a fun and memorable time. 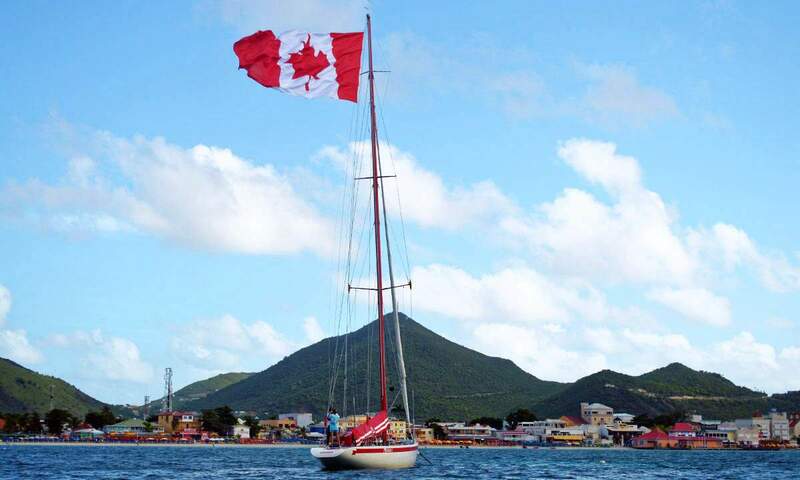 We had such an excellent time that if we get back to St. Maarten we'll be back to sail again!" "What a blast I had! !We'll definitely be doing this again!" "We had a fantastic time - made even better that we were on the winning team. I'll definitely recommend your excursion to anyone who visits St. Maarten!" "We did have a blast, especially since we won! We are now determined to take up sailing! Thank you for a wonderful adventure!" 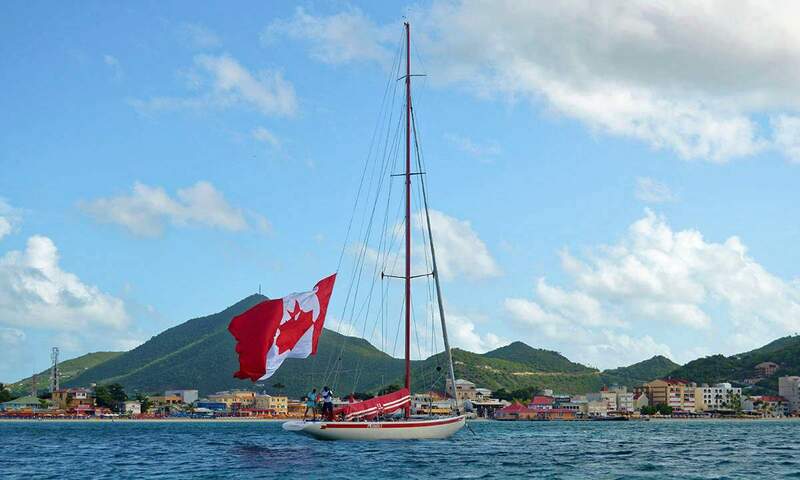 "We had a wonderful time sailing on True North IV when we were in St.Maarten. It was really exciting, the best thing we did while on the cruise. The crew was lively, entertaining, funny, and fun!" 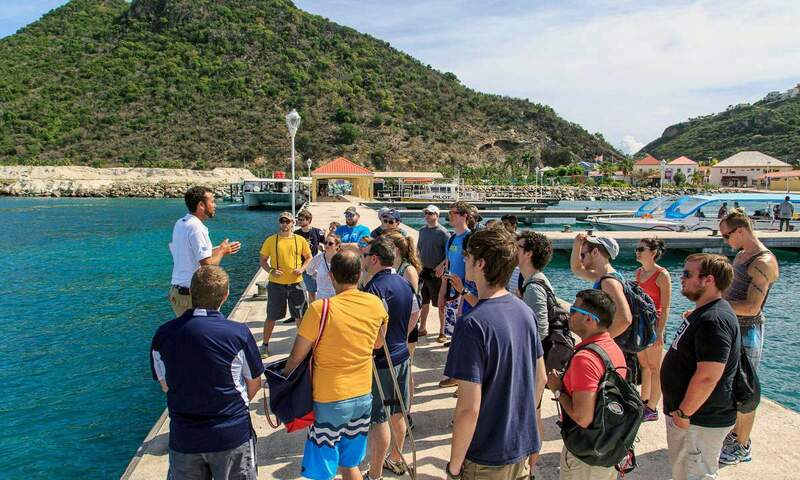 Welcome to the St. Maarten 12 Metre Regatta, one of most unique boating charters in the world – consistently voted the top shore excursion in the Caribbean. 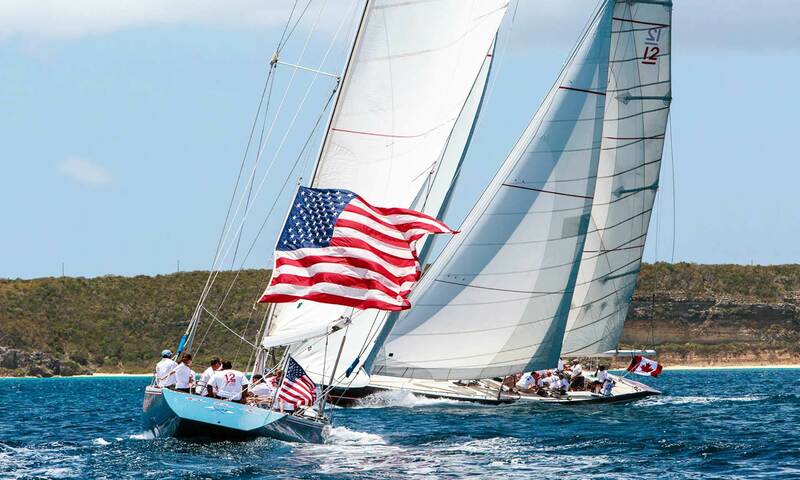 As our guest, you will participate in a competitive, head-to-head race between authentic America’s Cup race yachts; it’s an immersive experience guaranteed to leave you breathless and truly exhilarated! 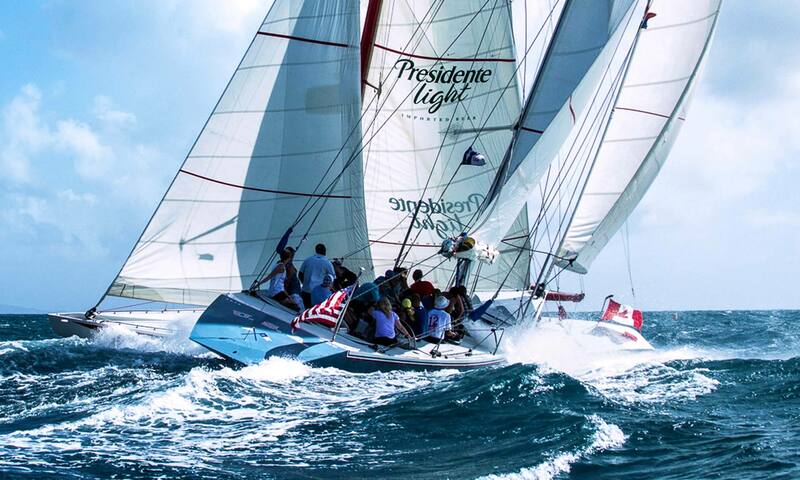 Our legendary 12 Metre Class race boats are the thoroughbreds of the yacht racing world; as past America’s Cup winners and contenders, each yacht is the culmination of multi-million dollar R&D efforts and years of testing to maximize speed and agility. Make your stay in St. Maarten truly memorable. Join us for an exciting introduction to elite sailing competition and an adventure you and your family will relive for years to come. To book, click here or call +1 721.542.0045. 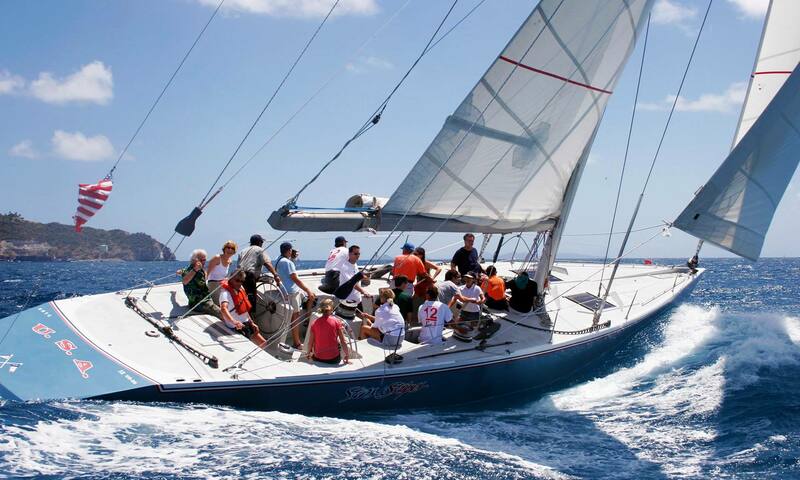 12 Metre Class sailboats are so called NOT because of their overall length, but because they must conform to a formula! The formula takes into consideration various measurements of the vessel and the result must not exceed 12 metres. In fact, these sailboats are approximately 70 feet long with 86 foot masts and weigh in at approximately thirty-five tons. 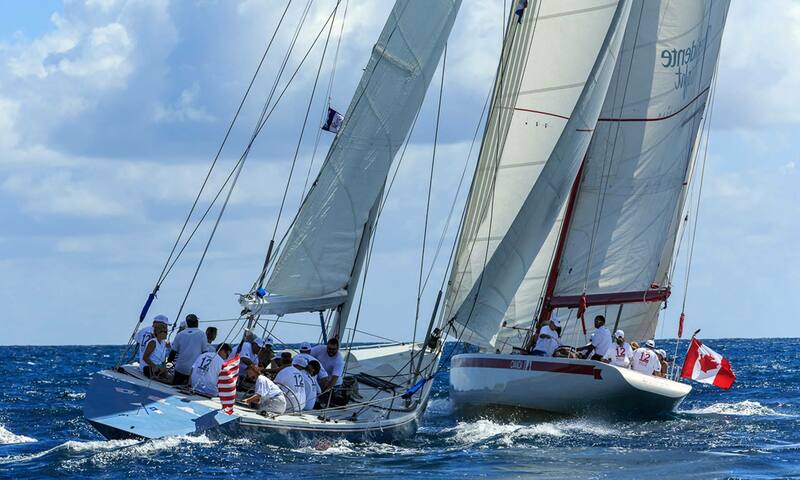 At the St. Maarten 12 Metre Regatta, we run head to head races (called “regattas”) daily, seven days per week. For live scheduling and seat availability, click here. As our guest, you can choose to actively participate – griding winches, trimming sails, punching a stopwatch – or you can sit back and enjoy the invigorating ride! The choice is yours. For everyone ages 9 and up. 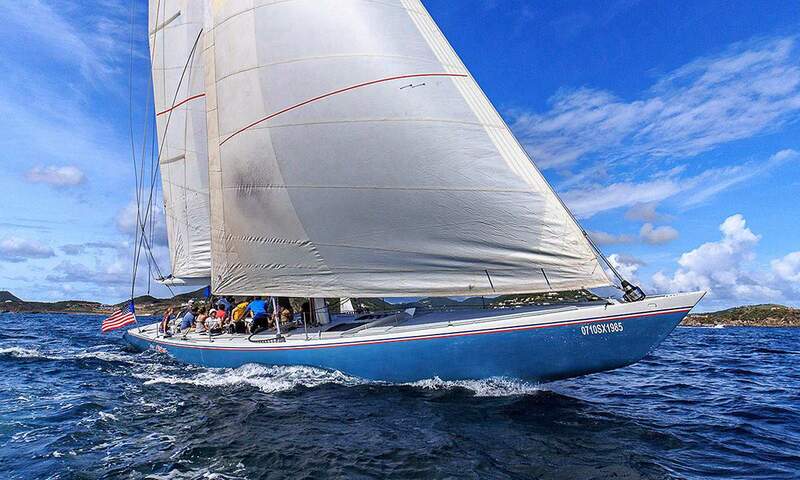 No prior sailing experience is necessary. 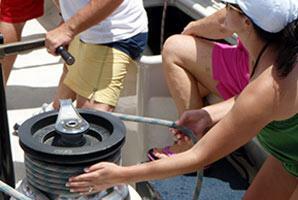 Our expert crew will provide all the knowledge you and your party will need as “crew members”. 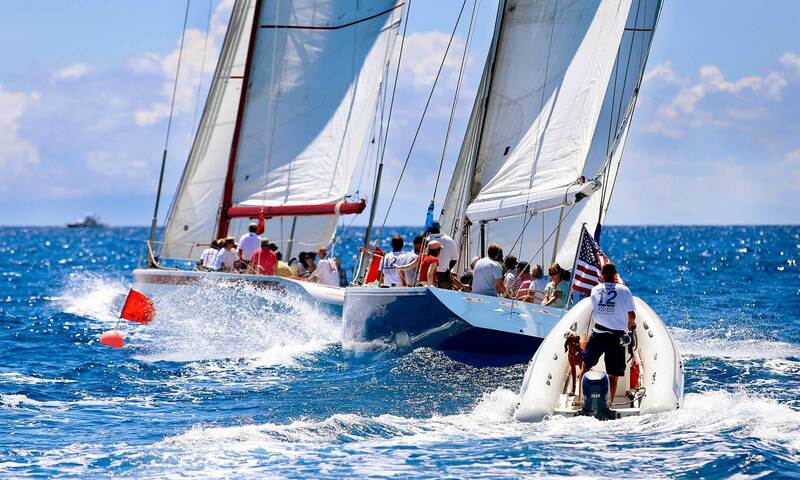 Experience elite sailboat racing first hand. Be a part of the action. 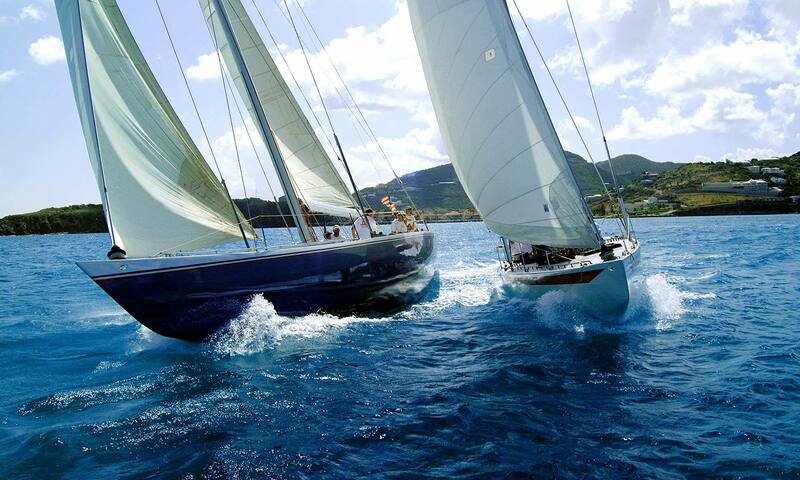 No prior sailing experience is necessary.